It’s very normal thing someday somehow happens to all of us, we thought of an app to be useful but we end up troubling ourselves with a fake one. Today we can’t think of living without our smartphone or smart gadgets as they make our lives easier and also keep us entertained. 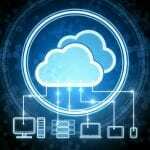 This is offering mobile application developer quick platform to utilize their business purpose. These apps are beneficial in all perspective whether it is business oriented or daily purpose. Also, we Come across a huge number of user-friendly and helpful apps. But is all of them which pretend to useful and legitimate is true? 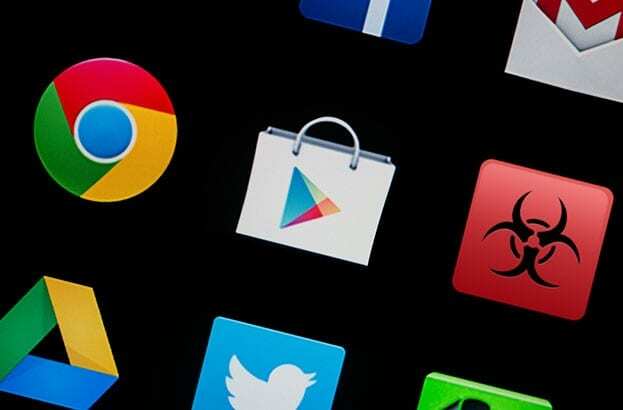 Along with the demand of apps, many criminal minded people are using this platform to deploy and distribute harmful program in the form of apps. Most of the apps are developed for genuine purpose but some are malicious and create trouble once downloaded on Smartphone. Thus, it is strongly recommended to beware of such apps and avoid downloads. 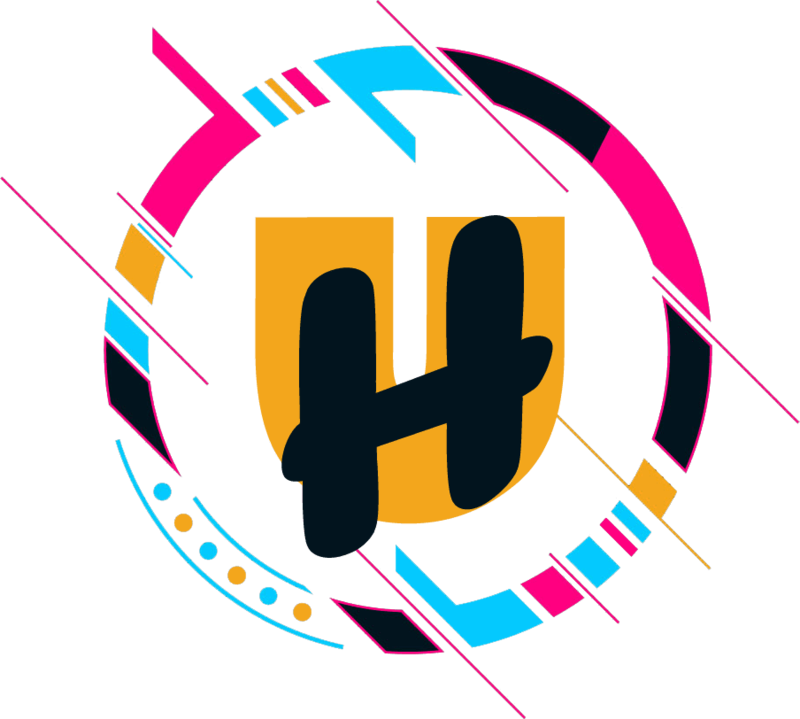 Whether you are a user of Android, Apple, Windows and they all have their official app store from which users can download and update their apps. Sometimes the malicious apps are also found within the official stores, but they remove them as soon as it is detected. Or you can also complain to them and immediate actions will be taken against. So always try to stick to the official stores for downloading apps. The app description will clear most of your doubts as how much this app is useful, what is offers, what information is uses and even you can look out for any spelling mistakes or grammatical errors within the description. In simple words, if the description is actually providing you the correct. Because an app with a good reputation delivers full information without any mistake. You can check for the developer of the app and its successful running apps. Check out for some apps with the same developer and which kind of apps it provides. When you visit through genuine mobile app site you can get the complete information about – Apps Development. It includes no. of operating years, total application created along with all pertinent detail. Always prefer apps that have been going with at least four to five successful track records. Sometimes new apps are efficient but an experienced app is always satisfying and secure. So, don’t take chance until and unless you are sure of. 5. Always check the apps review as, it is a the most important factor for you to decide-if you should download this app or not. Going through reviews will give you an overall about the specific app. Not don’t look for only 4-5 reviews instead give a look for at least 20-50, because many review give 5 star which might not be genuine. Also, if you find user complaining about too much ads and pop-ups within the app then just do not download it. Some apps demand a monthly subscription or payment to enjoy their services, in-app purchases to continue streaming videos or playing games. These apps can be tricky and just a way to make money. So, try to avoid them. Do decide whether an app is genuine or not can be simply judged by its ratings it should be above 2.5. If it is less than this, it means the app is not recommended. Also check the number of downloads-this is the clear indicator of a good app. Beside the above mentioned non-technical tips to avoid selecting fake apps, there are technical way too. 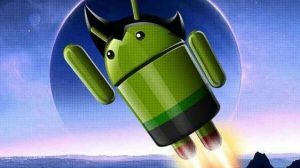 One of the most genuine technical ways to offer security to the app is via Google Play Protect if you are an Android user. 8. 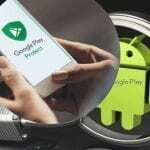 Google Play Protect is a built-in malware protection for Android provided by Google. This feature constantly monitors apps and also keep your device, data and apps safe from malicious stuffs. This will act like a default anti-virus for your device. 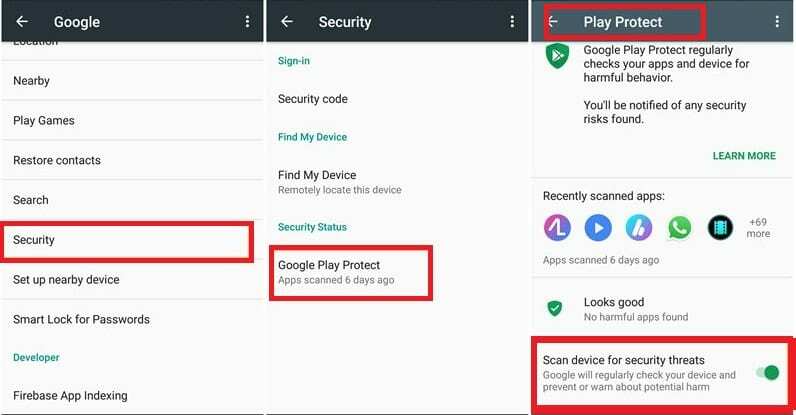 Google Play Protect feature when active on your device will scan the app at the time of downloading and warn you if you are downloading a malicious one. It also periodically scans your Android device to find any potentially harmful app. And it find any then, it restricts the app from running and remove it automatically. And the user will be notified as the app was removed. 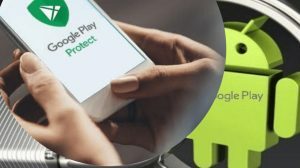 Google Play Protect on by default, but you can turn it off. 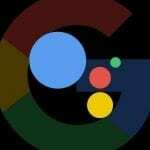 For security, we recommend that you always keep Google Play Protect on. Go To Security and the Tap Play Protect. Check if this feature is enabled or not. Turn Scan device for security threats feature on or off as required. (ON is recommended). These are the few tips which will help you decide if an app is genuine or not. Never settle of a useless or malicious app just for the sake for few minutes. Take a little time before you go for downloading any app. Little precaution and cautiousness will keep you away from a big trouble.